There’s only a little over 100 days left until Dragon*Con 2013 and plenty to talk about! Mike, Mike, Darren, and Mary Lou Who chat with the official Dragon*Con Director of Media Relations, Dan Carroll, who gives us the skinny on what’s new this year. We also talk with Meredith Plako (aka Ana Aesthetic) about the pros and con of cosplay. Plus, Judy Faber reveals what it’s like to be a “Dragon*Con widow,” photography tips from Nikki Rau-Baker, and The Phantom Troublemaker spends some time with Le Sexoflex. This one’s not for the kiddies! 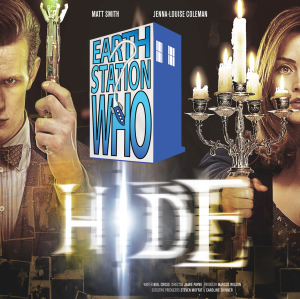 On this episode of Ghost Hunters Interdimensional, The Doctor and Clara investigate the mystery of the Witch of the Well. The voice interfaces of Mike, Mike, The Phantom Troublemaker, award-winning author Bobby Nash, and Jennifer Hartshorn review the ninth episode of the seventh season. Ring the cloister bell, this one’s a winner! Stanley Kubrick’s directorial career only spanned 13 feature length films, but what he lacked in quantity he made up for in quality. Mike is joined by award-winning author Bobby Nash, award-winning artist Mark Maddox, and nominee for award-winning listener Dave Slotter, for a detailed look at the award-winning director’s career. 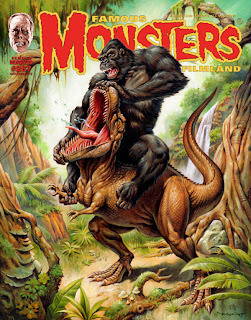 Plus, the creator of Only Human graphic novel faces the intellectual horror of The Geek Seat and Marc Ballard promotes the upcoming Nashville Comic and Horror Festival. All this and the usual Rants, Raves, and Shout Outs! 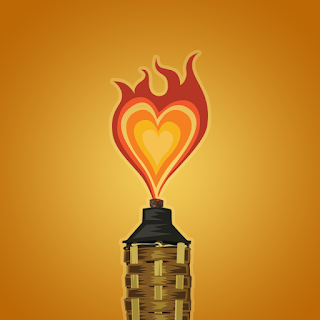 This week's Shout Out goes to the Boston community. Despite the turbulence and drama, I felt honored to be back in my home state this past weekend. 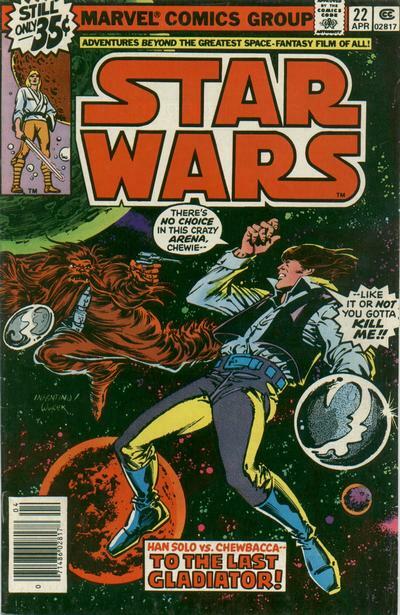 A little sad the Boston Comic Con was postponed, but understandable under the circumstances. I think the time was actually better spent with my family and friends. There are many victims who need assistance. 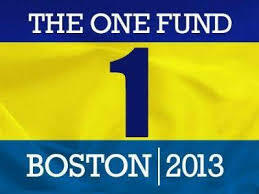 To find out how you can help, visit The One Fund Boston. Join us next week as we’ll be selecting our picks for the 2013 summer movie season! ESO wants to hear from you! What movies coming out this summer are you looking forward to the most? Have you recently visited a cool convention or planning one? Drop us a line at www.esopodcast.com, the ESO Facebook Group, email us at esopodcast@gmail.com, or call us at 404-963-9057 with your comments. We just might air your comments on the show! Ice, ice, baby! The Ice Warriors revealed! 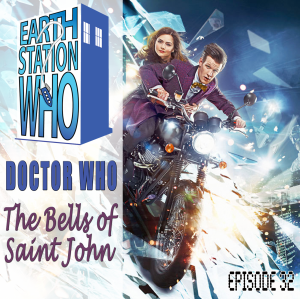 Mike, Mike, Phantom Troublemaker, the award-winning author Bobby Nash, and special guest Nicole Mazza travel down to cold depths of the sea to discuss the latest episode of the new series to feature the return of a classic villain. Bobby has the cattle prod at the ready in case any one of the crew gets the urge to start singing ’80′s pop songs. 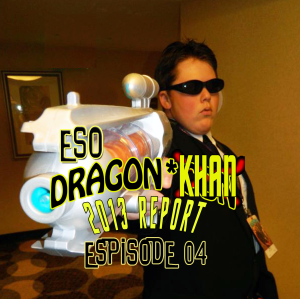 On this episode, the ESO crew wake up to find themselves in the 25th century! 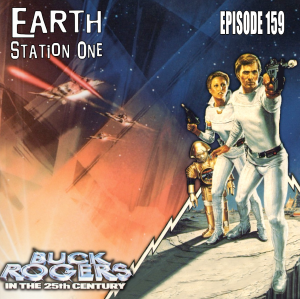 Mike, Mike, the award-winning author Bobby Nash, and special guest Joe Crowe (RevolutionSF.com) discuss the futuristic world of Buck Rogers. 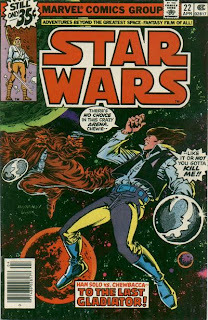 Joe also is this week’s victim in The Geek Seat and cries for Col. Wilma Deering to save him! All this, plus the usual Rants, Raves, Khan Report, and Shout Outs! This week's Shout Out goes to RA Comics Direct. The printer of choice for New Legend Productions! They are reliable, easy to work with, fast, friendly, fast, affordable, and did I mention fast? Join us next week as we’ll be opening the pod bay doors with a big glass of milk and our eyes wide shut. 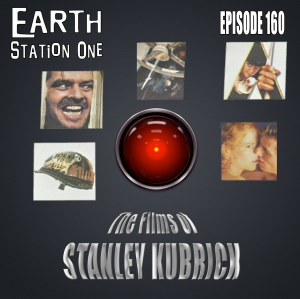 Yes, we will be looking at the career of Stanley Kubrick! ESO wants to hear from you! What are some of your favorite Stanley Kubrick movies? Have you recently visited a cool convention or planning one? Drop us a line at www.esopodcast.com, the ESO Facebook Group, email us at esopodcast@gmail.com, or call us at 404-963-9057 with your comments. We just might air your comments on the show! Sing! Sing a song! Make it simple! Sing it loud! Especially if you’re trying to stop a planet-sized parasite! Mike, Mike, award-winning author Bobby Nash, and puppeteer Beau Brown offer their memories of this episode in hope of satisfying Grandfather. Fear not! If the main station crew should fail, Phantom Troublemaker stands ready and armed with a leaf. This week, the ESO crew takes a look at "the art of the con," and we’re not talking about conventions. Mike, Mike, and the award-winning author Bobby Nash plan and scheme their way through movies and TV shows featuring street hustles and big scores. We also con illustrator Stephanie Gladden into The Geek Seat! 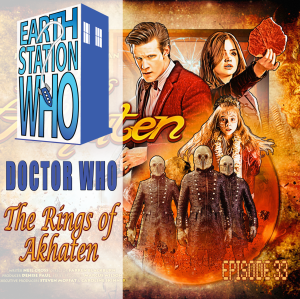 Plus, the usual Rants, Raves, Khan Report, and Shout Outs! This week's Shout Out goes to Anthony Taylor, whose articles have been appearing in numerous magazines currently on the stands. Check out his interview with Mira Furlan in SFX Magazine #232 and don't miss his tributes to Gerry Anderson in Video Watchdog #173 and Famous Monsters of Filmland #267. Next week on ESO, we wake up after a long sleep to find ourselves in the 25th century! 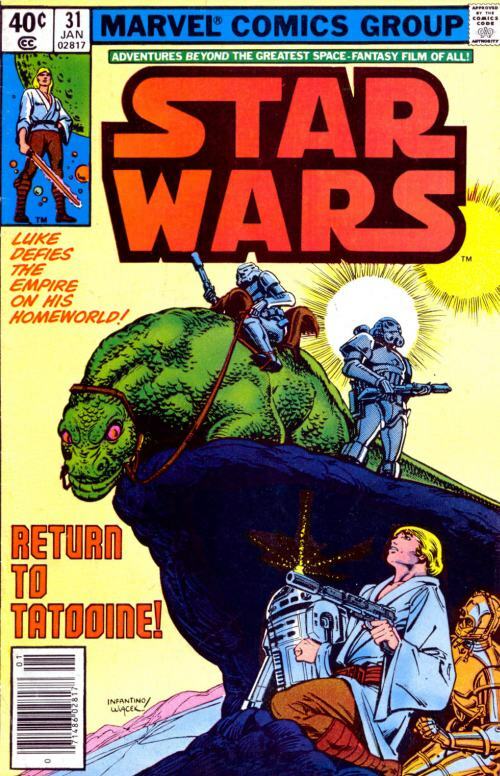 Luckily, Buck Rogers is there to introduce us to the future! We discuss the novel that started it all, the fantastic comic strips, the nail-biting serials, the fan-favorite 70’s television series, and beyond! ESO wants to hear from you! What are some of your favorite Buck Rogers stories? Have you recently visited a cool convention or planning one? Drop us a line at www.esopodcast.com, the ESO Facebook Group, email us at esopodcast@gmail.com, or call us at 404-963-9057 with your comments. We just might air your comments on the show! In honor of the late, great Carmen Infantino (1925-2013), here are five favorite of his covers from my collection. Just as we’ve been waiting for series 7b to begin, The Doctor has been waiting for a call to action! On the other end of the line is perhaps one of the most intriguing companions in the history of the franchise. 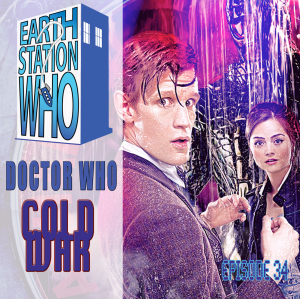 Mike, Mike, and Phantom Troublemaker are joined by the award-winning author Bobby Nash and William Faber to discuss the official introduction of Clara Oswald whilst avoiding uploading spoonheads. And oh yes, purple jacket. This week, Mike F. goes on an away mission and Mike and Bobby invite some friends over to go hunting for artifacts! 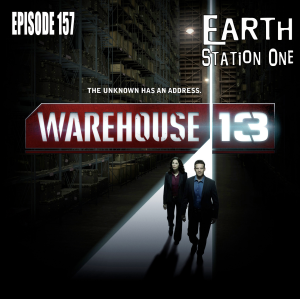 Bill Kielhorn (CryptoZo.com) and John Strangeways (Ratchet RetroCast) help tag ‘em, bag ‘em, and stash ‘em in preparation for this month’s return of Warehouse 13. 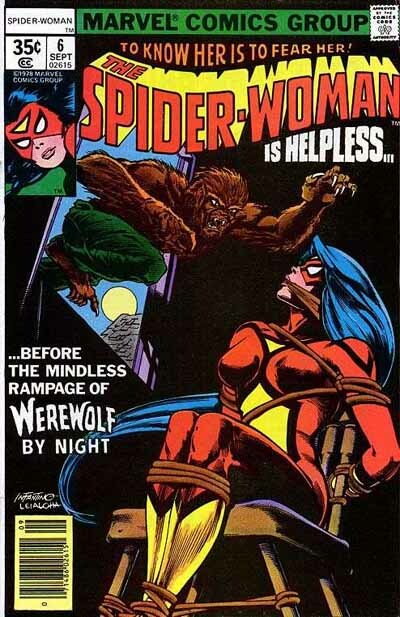 Also, all the Eisner awards can’t save writer Mike Baron from The Geek Seat! Plus, we take a look at the season three finale of The Walking Dead. All this, along with the usual Rants, Raves, Khan Report, and Shout Outs! This week's Shout Out! 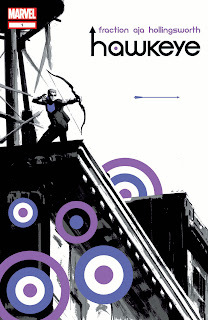 Many thanks to Christy at Galactic Quest for recommending the new Hawkeye series from Marvel. 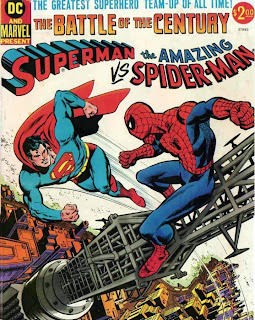 The first trade was a fun read! Next week on ESO, the return of Mike Faber! 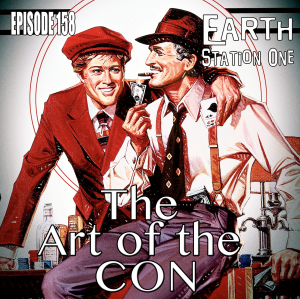 We also take a look at the "Art of the Con" and reveal our favorite con stories and con artists. This ain't no flim-flam, you can trust us! ESO wants to hear from you! 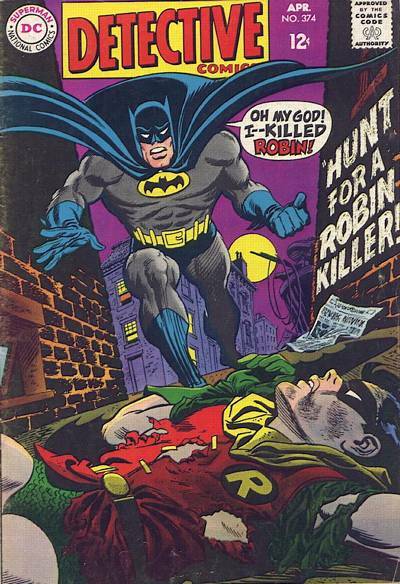 What are some of your favorite con movies, books, and tv series? Have you recently visited a cool convention or planning one? Drop us a line at www.esopodcast.com, the ESO Facebook Group, email us at esopodcast@gmail.com, or call us at 404-963-9057 with your comments. We just might air your comments on the show!